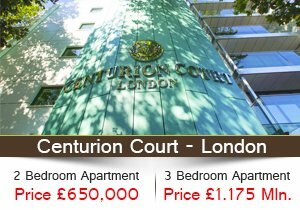 Damac Properties introduces Tenora NAIA Luxury Hotel Apartments in Dubai World Central - DWC (Dubai South). 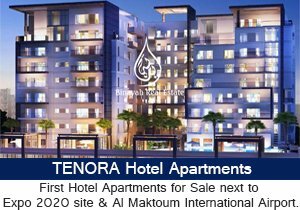 Launched for sales this morning with a starting price of AED 610,000, Tenora NAIA, is a 10-storey, 270 unit tower in the heart of the Dubai World Central site and will be completed in Q2 2015 to serve Al Maktoum International airport and professionals working to build the adjacent Expo 2020. Construction is already well advanced and Tenora NAIA is strategically placed in DWC Residential City and close to the world’s largest airport, Al Maktoum International, offering a vibrant atmosphere in a prime location which is set to grow exponentially in the next seven years. Dubai’s Expo 2020 success will be the catalyst for future growth and investment in Dubai for the next seven years. Tenora NAIA is designed specifically to support the influx of people to the Dubai World Central area of Dubai – not only during the exhibition itself, but also the many thousands of people who will be working on the project in the lead up to the event. Tenora NAIA will be managed by Damac Maison, Damac Properties hospitality division, which will provide bespoke hospitality services to residents in 7,351 serviced hotel apartments by the end of 2017. Tenora NAIA is a prime project, in a prime location with the personal service traditionally experienced only in the very best hotels in the world, This is the first opportunity to be own part of Dubai’s future with Expo 2020 a reality which will drive not only Dubai forward, but the whole region. 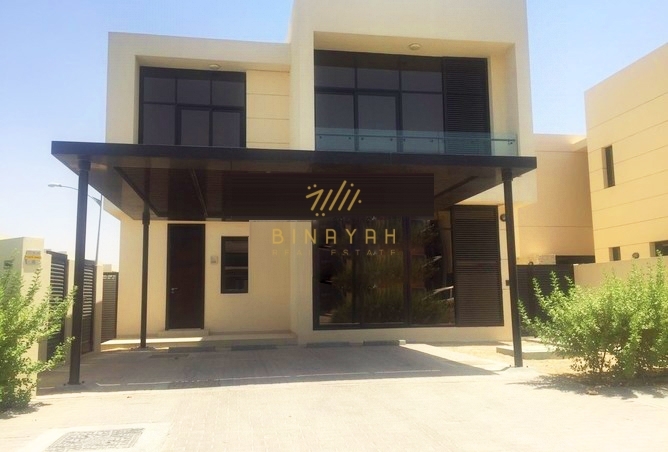 Tenora NAIA Hotel Apartments for Sale in Dubai South (Next to Expo 2020 Site), Call Us at 800-BINAYAH.